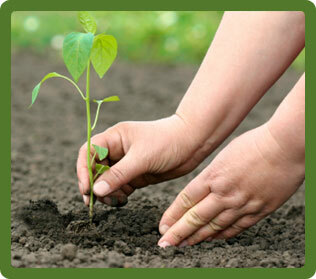 Careful planting can transform a barren landscape into a lush and colourful environment. At Greenacres TLC, we can take care of all aspects of planting from initial planning and design through to the planting itself. At our initial consultation we evaluate the area to be planted and consult with our clients to see what sort of space they are looking to create, as well as taking into consideration the maintenance requirements for the area. If you have some outdoor space which you would like to see transformed, then why not contact us for a free, no obligation initial consultation?